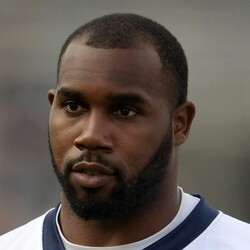 ESPN's Adam Schefter is reporting former Dallas Cowboys RB Darren McFadden has announced his retirement from the NFL. McFadden, who was waived by the Cowboys Monday, announced his retirement from the NFL after 10 years in the league. The 30-year-old rusher will conclude his carer with 7,535 total yards and 33 TDs.